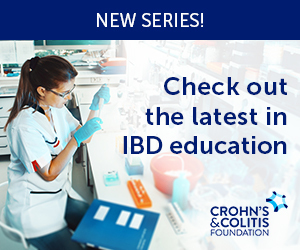 Discover multiple sclerosis patient scenarios followed by assessment and management questions that explore how the patients can be managed optimally. 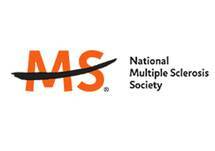 Multiple sclerosis (MS) is the leading cause of disability worldwide. 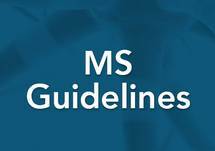 Diagnosis of MS and clinically isolated syndrome (CIS) is difficult, yet healthcare providers (HCPs) frequently fail to use diagnostic guidelines that could expedite diagnosis and early treatment. Outcomes for patients are further complicated by patient nonadherence, tolerability issues, and difficulty with assessing ongoing disease activity. 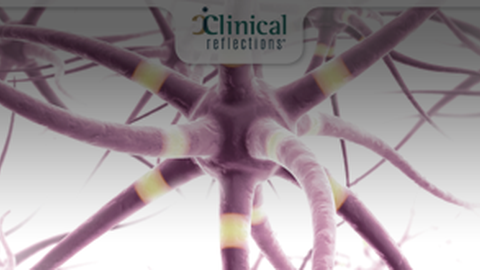 This interactive online activity will harness the power of reflection by presenting patient scenarios followed by assessment and management questions that explore how patients could have been managed differently and optimally. Through multiple patient encounters, expert faculty will demonstrate how you can prevent repetition of missteps that lead to complications. Patricia K. Coyle, MD, has affiliations with Accordant, Acorda Therapeutics, Bayer, Biogen, Celgene, Genentech/Roche, Genzyme/Sanofi, Novartis, and Serono (Consulting); Actelion, Genentech/Roche, MedDay Pharmaceuticals, NINDS, and Novartis (Contracted Research). Bruce A. Cohen, MD, FAAN, FANA, FACP, has affiliations with Biogen, Celgene, EMD Serono (Consulting); Genentech/Roche, MedDay Pharmaceuticals, and Novartis (Contracted Research). Clyde Markowitz, MD has affiliations with Actelion, Bayer, Biogen, Celgene, EMD Serono, Genentech/Roche, Novartis, and Sanofi/Genzyme (Consulting). 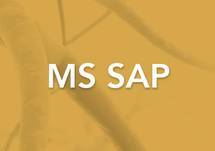 The target audience for this activity is neurology providers (including physicians, nurse practitioners [NPs], and physician assistants [PAs]) who diagnose and manage patients with multiple sclerosis. This activity is supported by educational grants from Biogen, Inc., Genentech, and Sanofi Genzyme. 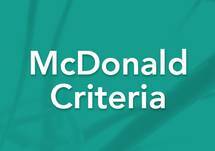 Physicians and PAs who successfully complete the post-test and evaluation will receive CME/CE credit. You must score 75% or higher on the post-test to receive credit for this activity. All other participants who successfully complete the post-test and evaluation will receive a certificate of participation. If you have any questions about this CE activity, please contact PIM at inquiries@pimed.com.